Kind, caring, understanding, thoughtful, good listener, open minded, KIND … How many of these traits can you hand on heart say you have? Truly, honestly? I hope all of them. But they are not necessarily something we’re automatically born with. They all stem from empathy, the ability to understand and share in the feelings of others. The moment we are able to do this, our actions suddenly have reasons and consequences. Understanding that a kind action can make someone’s day, as much as a mean word can hurt someone for the rest of their life is a skill that many children (and I think quite a few adults) have to learn, and there is no better way to teach this, than through books and reading. 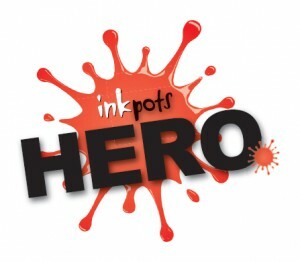 This is the aim of non-profit organisation EmpathyLab UK. Founded by Miranda McKearney OBE, the wonderful EmpathyLab held their first Empathy Day last June, and such was the success of this Empathy Day is now to be an annual National event, and for 2018 it will be held on June 12th. 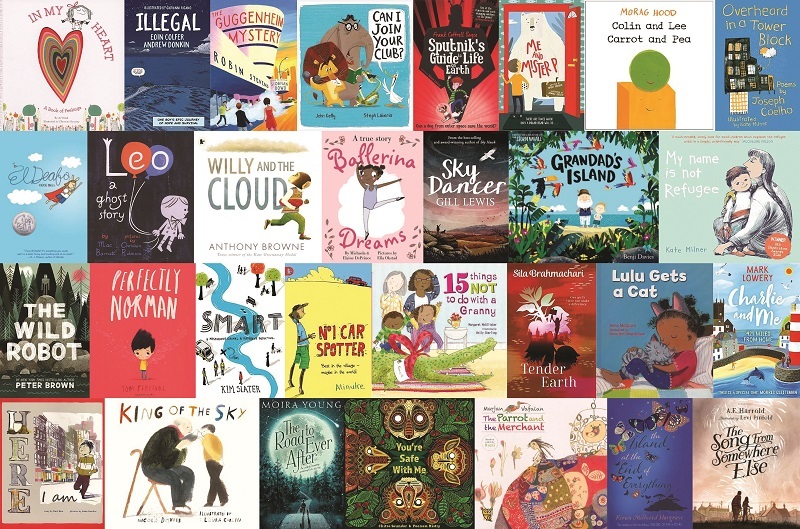 Alongside brilliant events and mass online promotion, EmpathyLab have created their own Read for Empathy Guide, which aims to provide examples of good quality children’s book titles to teach and aid empathy in children. Books enable children to enter lives they may never experience otherwise, to see things from different points of view and to read about different emotional situations, gaining them valuable skills and tools to enable them to place themselves in the shoes of others, and learn emotional intelligence and hopefully all the qualities I mentioned above. Compiled by experts in the field, this reading list consists of 30 high quality children’s books for all ages and abilities to promote and reinforce empathy. This is an exceptional list, with each and every book having something important to teach. But as I don’t have time or space to cover all 30 books, I’ve selected 5 picks from the Read for Empathy Guide to share with you. This is a gorgeous book which is ideal for young children. 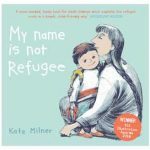 It’s explains the refugee crisis in a clear and simple way which children will understand and identify with. The illustrations are incredibly sweet and the text simply written, showing the reader what this young child has experienced from his point of view. I love that it emphasises the fact that this child is no different to any other. That’s a very important message to get across to young children when meeting children new to the country. As a child I often hid away my quirks and “nerdy” interests in shyness and through fear of being bullied and picked on, maybe a book like this would have helped me be myself. 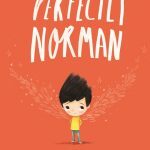 Perfectly Norman is a gorgeous book about embracing our differences and not shying away from what makes us stand out from the crowd. 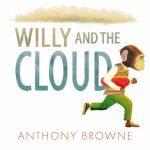 It’s incredibly emotive and gorgeously written and illustrated, making it the perfect book for all ages. 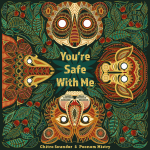 One of Lantana Publishing’s new releases for 2018, this book is all about addressing fears and is a brilliant picture book to reassure and ease anxious children. With mental health welfare being a key focus of children’s support now, this is an ideal book to help children. It is simply written making it very acccessible to all ages and particularly ideal for those with special educational needs. It is also magically illustrated, an absolute feast for the eyes! 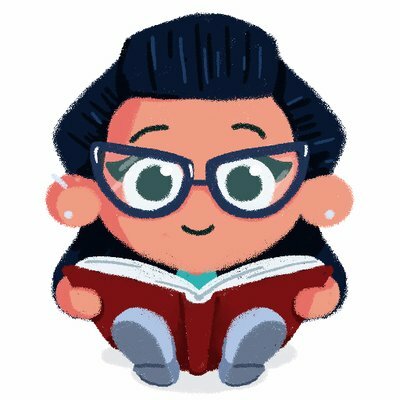 A very first look at depression / dark moods for children. This is a wonderful book that explains so clearly how mood can affect your day and best to try and tackle this. A great book for supporting young children who may have parents with depression, or for children who just need help understanding their own mood swings. 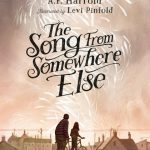 A. F. Harrold has the ability to explain human behaviour and emotion within a rather quirky and surreal background, making it entertaining and intriguing to read, whilst also carrying across important messages. This is a story of bullying, friendship and courage beautifully written and deftly supported by Levi Pinfold’s haunting illustration, it’s an incredibly interesting and accessible book for older children. 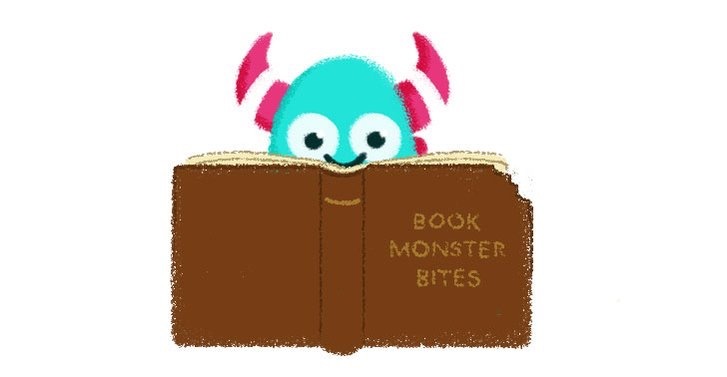 Thank you for reading this Book Monster Bites blog.